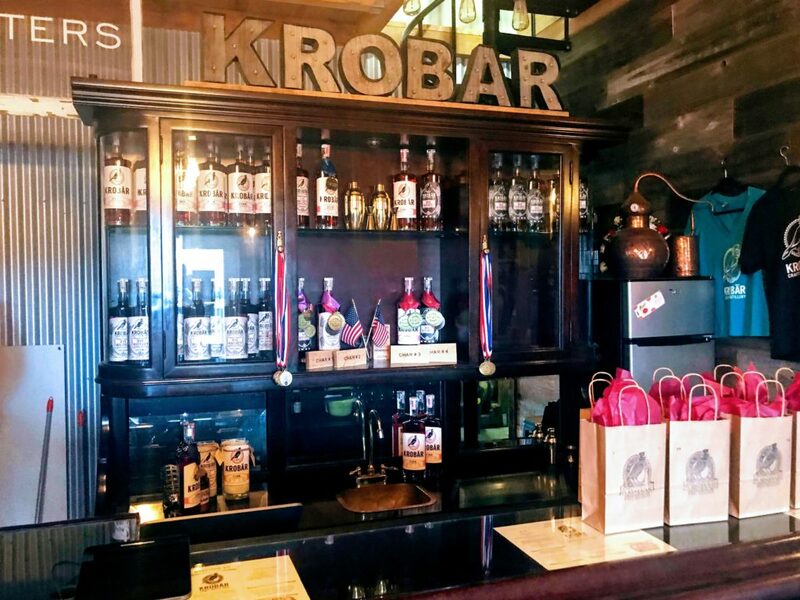 With a dozen craft distillery tasting rooms to visit and a new speakeasy downtown, Paso Robles, on California’s Central Coast, is swiftly becoming a cocktail mecca. Most of these distillers are winemakers, as well, which is one reason you’ll find so many distilleries inside of or attached to wineries. We started planning this in early spring 2018. 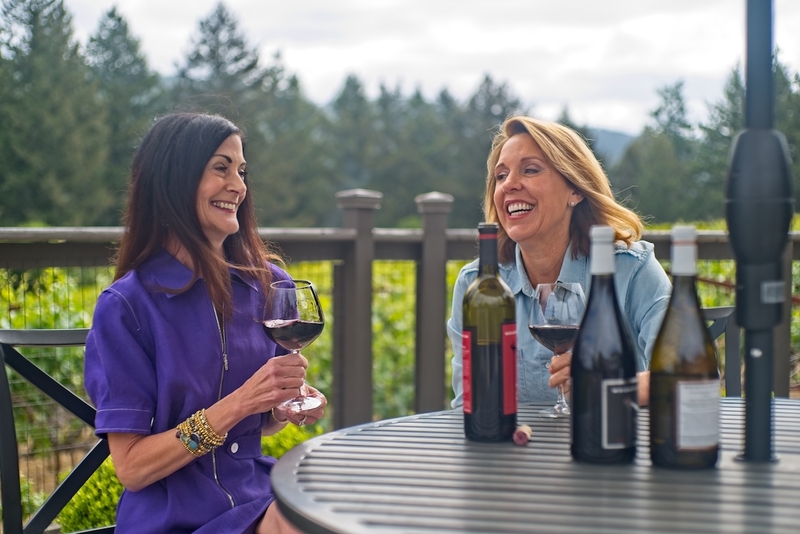 As TV veterans, “In Wine Country” host Mary Babbitt and I (executive producer) thought a podcast would be much easier than TV. Ha! We had lots of technical issues to overcome, audio editing to learn, and working around both our very busy schedules. But finally, we present to you “Sip, Sip, Hooray!” the podcast where wine is always fun. 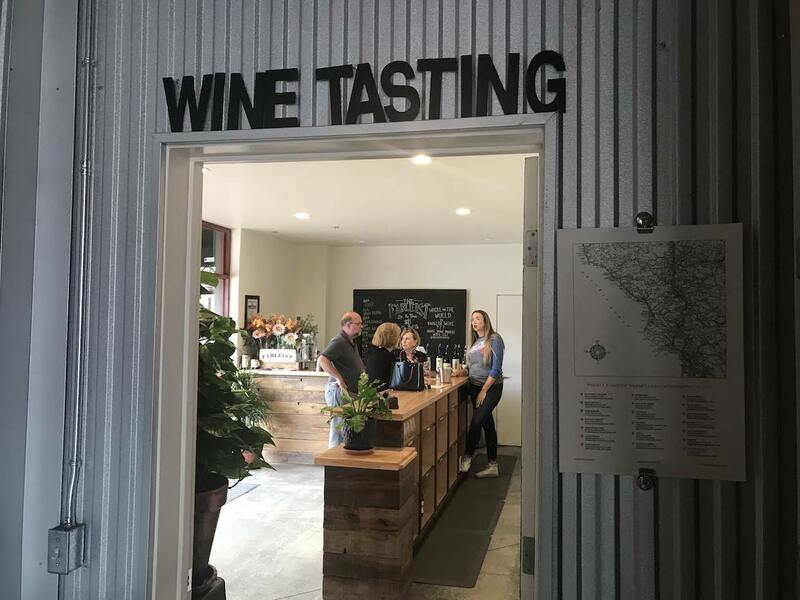 Two miles up a mostly unpaved, twisty road with corkscrew turns, Mount Eden Vineyards‘ estate vineyards and winery are slowly revealed to visitors making the drive up from Saratoga. Similarly, the rich, layered history behind the wine label has been developing over the past 75 years. Here, perched on a mountaintop 2,000 feet above Silicon Valley, grape grower and winemaker Jeffrey Patterson crafts some of the most exquisite, most critically acclaimed wines in the Santa Cruz Mountains, with a distinct “taste of place” that shows regional character. There is one bottle in my wine collection I may never open. 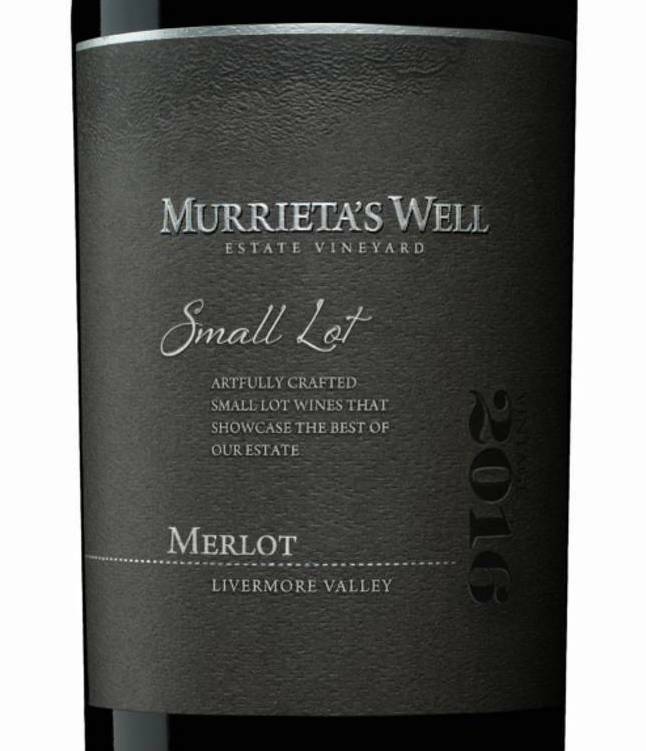 The 1999 Meeker Winemakers’ Handprint Merlot sat on my desk at NBC pretty much the entire nine year run of “In Wine Country,” the show that I created and produced. 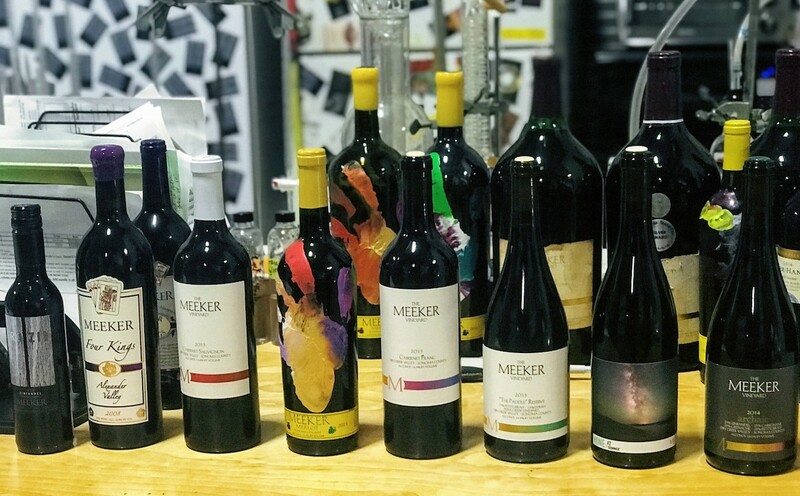 The bottle, wrapped in colorful handprints made by winemaker Charlie Meeker, was too cool to open. What I love most about the holidays is the ample opportunities for a festive toast. And there’s no better drink for that than Champagne and sparkling wine. 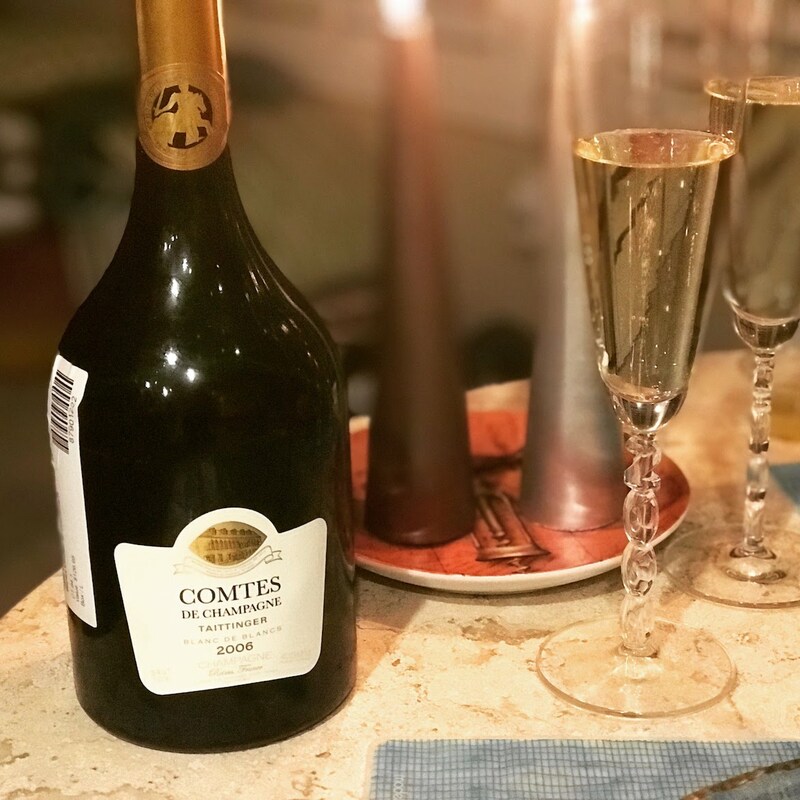 Bubbles pair perfectly with just about any holiday food, from turkey and stuffing to roast ham, and of course oysters and lobster. As a drinks destination, Paso Robles just keeps getting better and better. 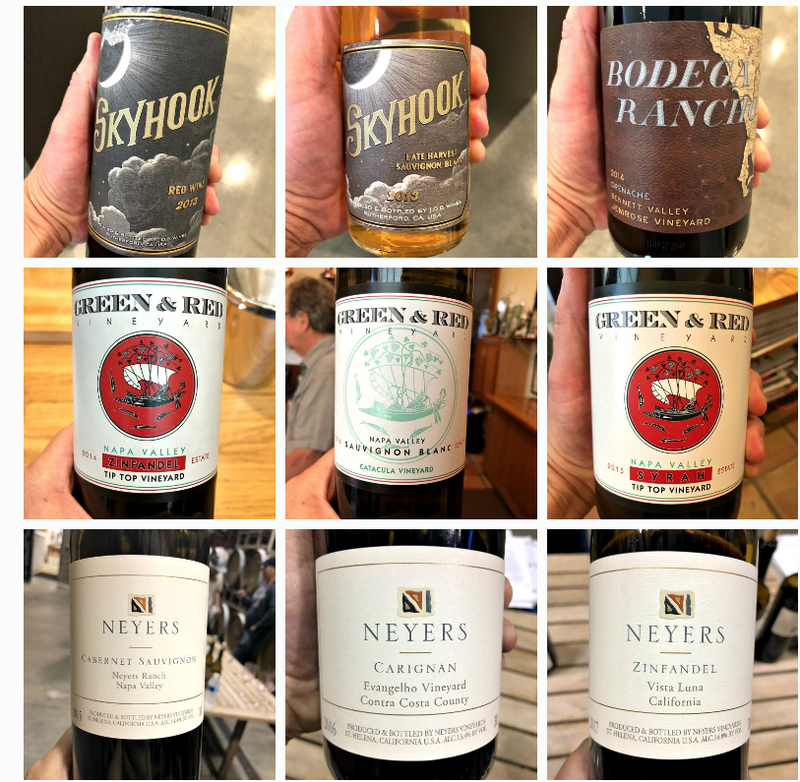 The wine scene has exploded, with more than 200 wineries calling this former cowtown home, and the city is becoming well known for its local craft spirits, as well. Here’s what’s new and notable in Paso right now. As the season changes from late summer to early fall, my tastes in wine change too. Sure, I still want a crisp, cool white on those warm autumn days, but as the sun sets and a chill develops, I’m reaching for lighter, brighter reds too. You probably think that means Pinot Noir. Nope, I want something exciting and different. That’s why I turn to Dan Dawson’s Wine Advisor to show me the way. 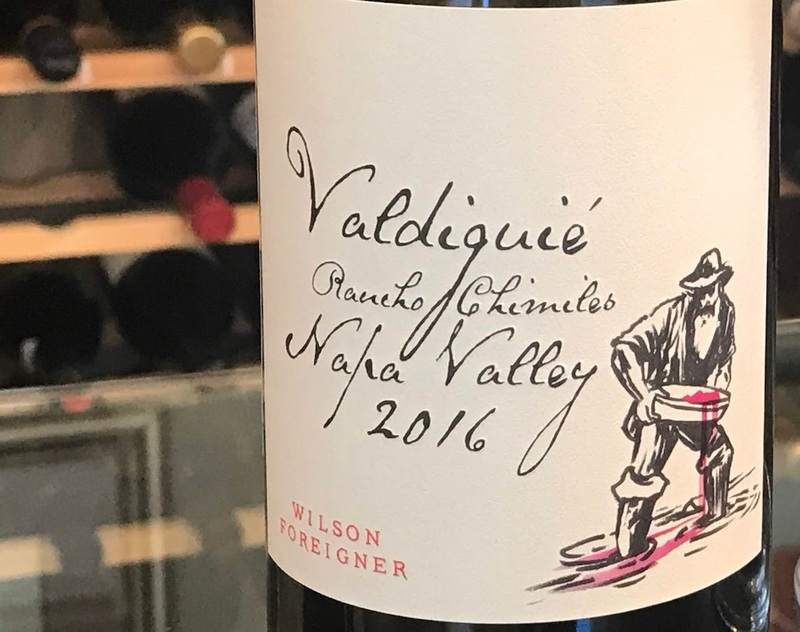 In his October 2018 list, Dan puts the spotlight on seven Napa Valley producers, some you may know, and others worth discovering. I’ve been a Neyers fan for a long time, especially of the Rhone varietals, but a $60 Napa Cab? Yes please! Don’t get me started on “Sideways.” Sure, the movie helped weed out lots of mediocre Merlot, but it saddled the good ones with an unfair bad rap. Which is why, when I taste an exceptional one, I want to share it.